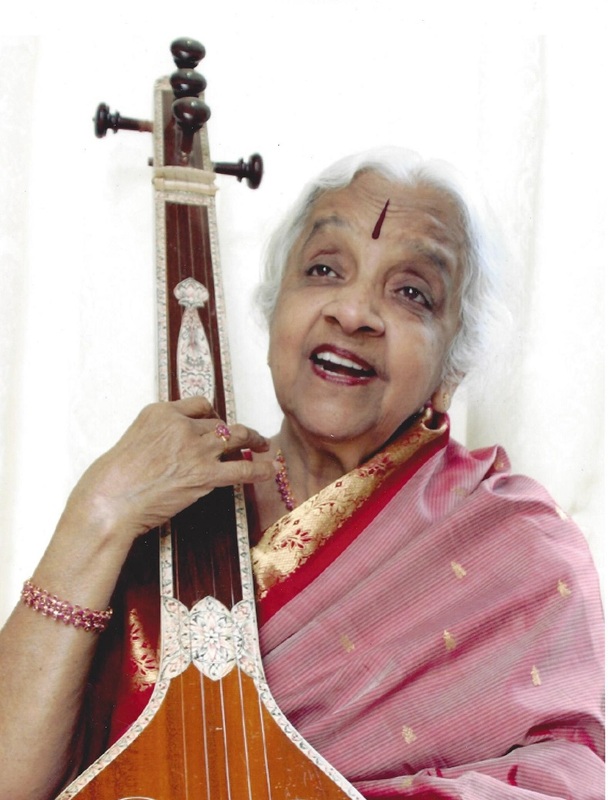 - Tributes from family, colleagues and friends. 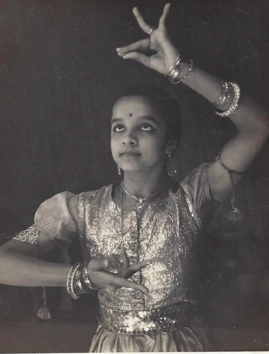 *Dance students of Guru Prakash Yadagudde, Guru Abhay Shankar Mishra & Guru (Smt.) 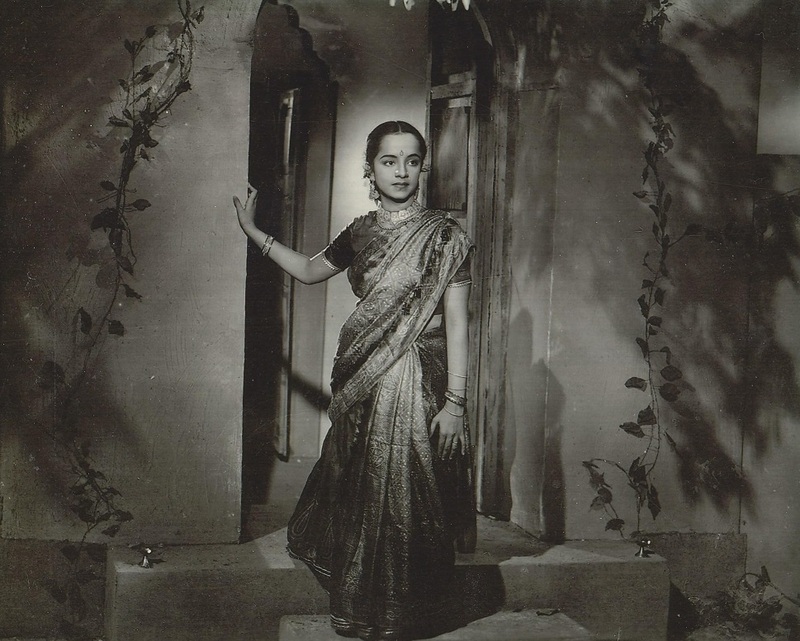 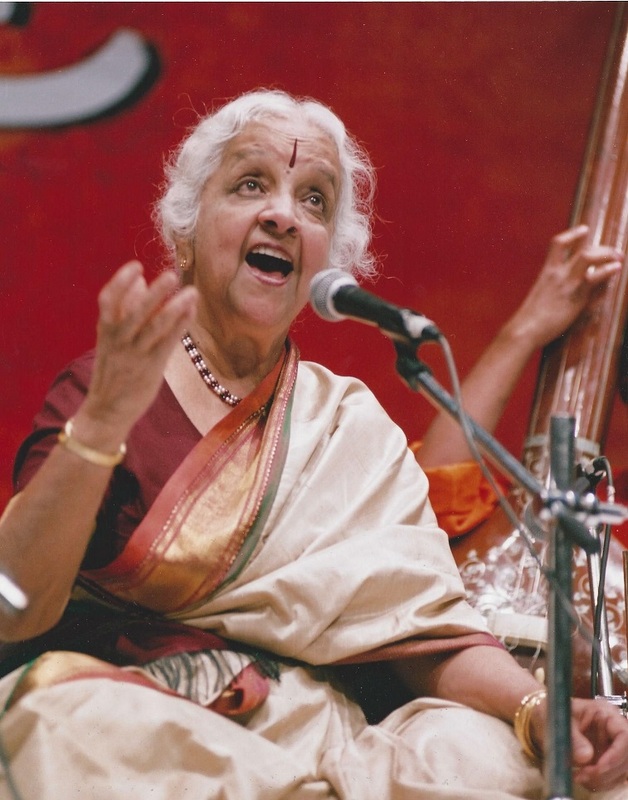 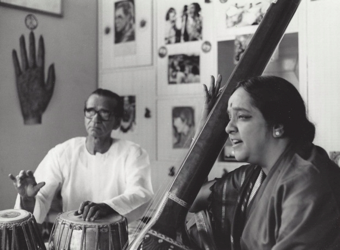 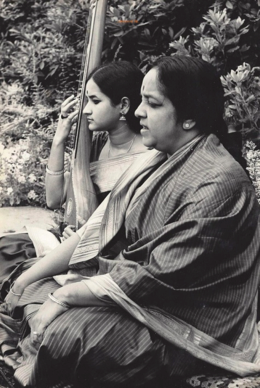 Sivasakthi Sivanesan of The Bhavan.